Everyone knows how health-conscious celebrities are, and this is where the stars can eat right AND splurge at the same time. 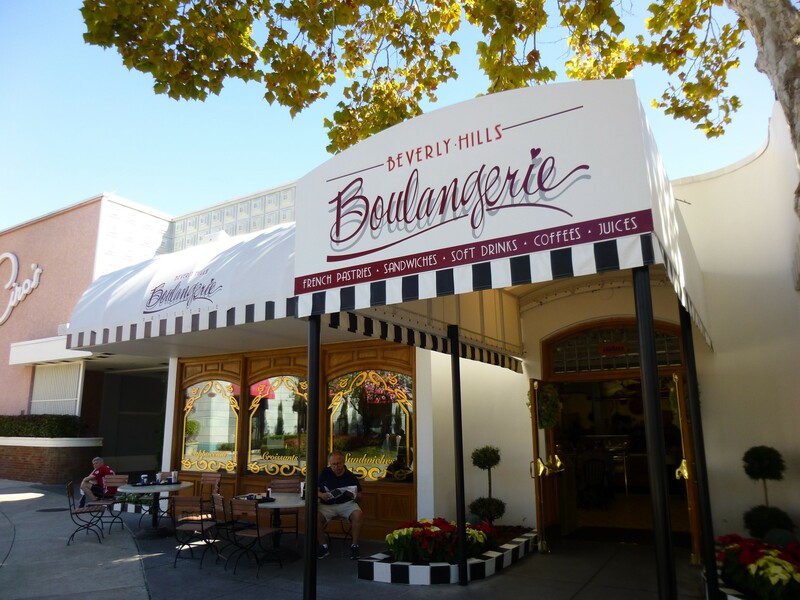 Enjoy Breakfast Croissants, Sandwiches, Soup, Salads, Freshly Baked Pastries and Cheesecake. 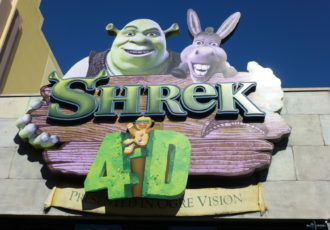 This restaurant is closed as of January 7, 2019 to make way for a new dining experience. 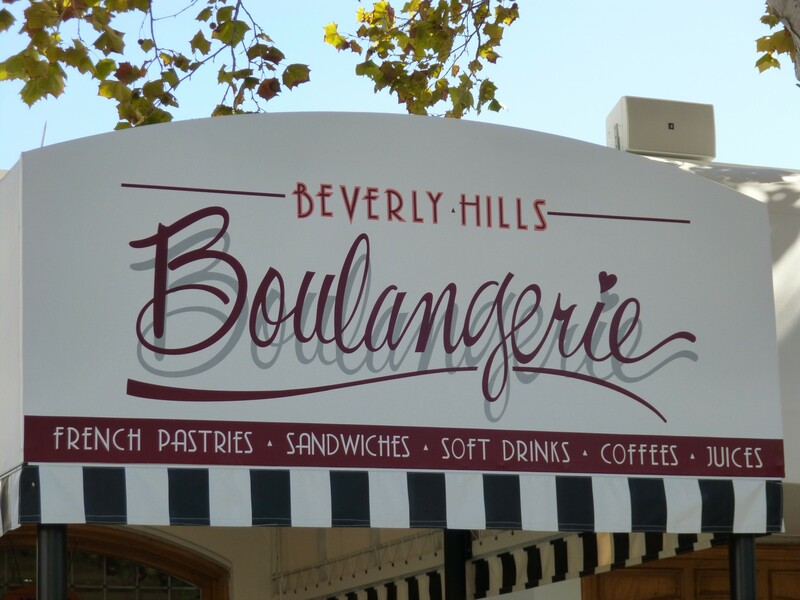 The Beverly Hills Boulangerie is located very close to the park entrance so it's the perfect spot to get a quick breakfast, or a delicious pastry on your way out at the end of the day. They offer slices of cake, pie, and fruit cups that make a great fun snack, but you can also get sandwiches, paninis, and more for a good quick lunch. In addition to delicious desserts, quick lunches, and breakfast, you can also pick up coffees and frozen coffee drinks available in a variety of flavors.